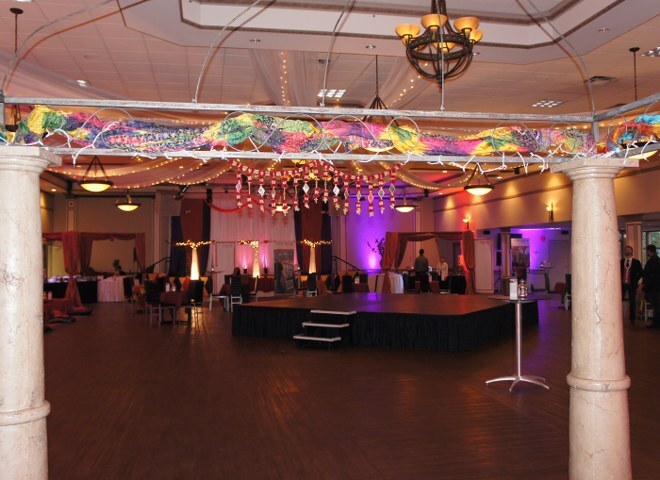 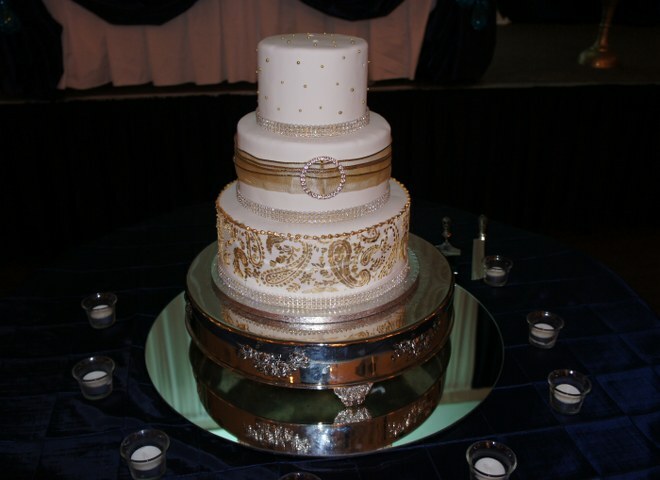 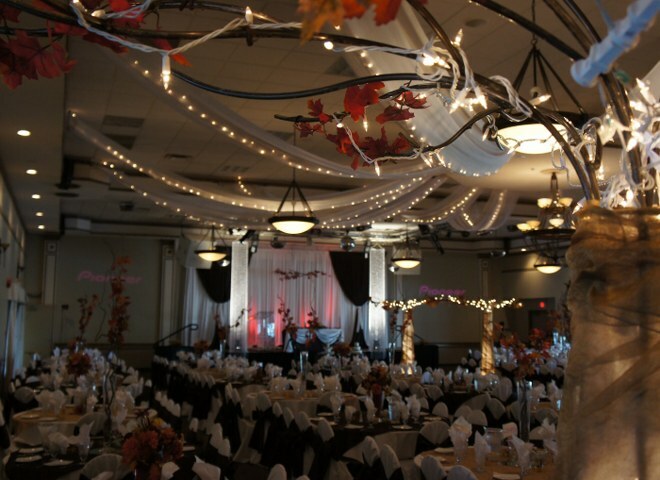 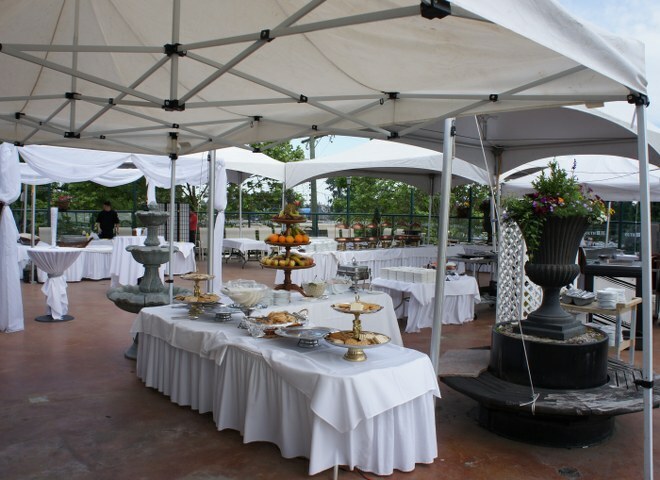 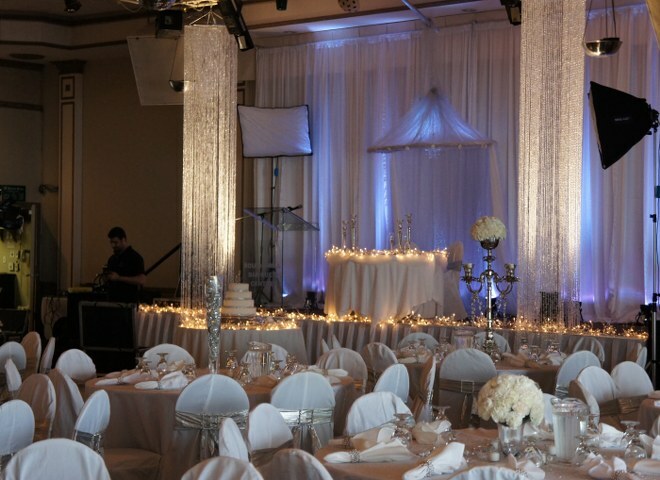 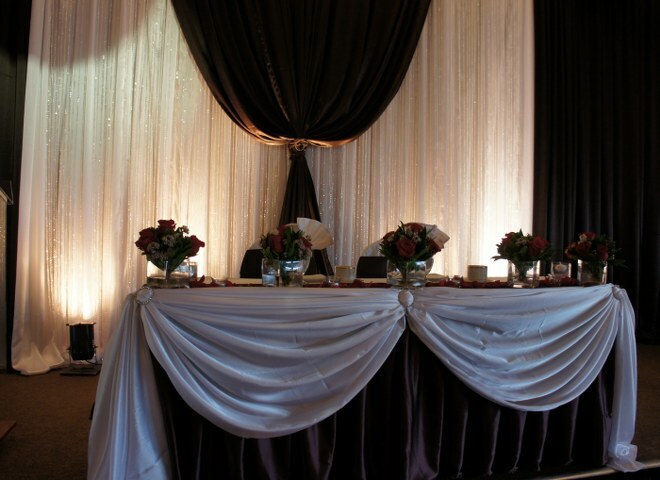 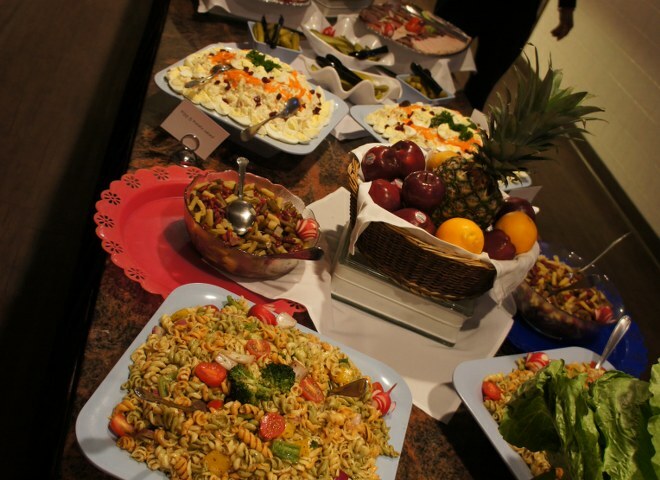 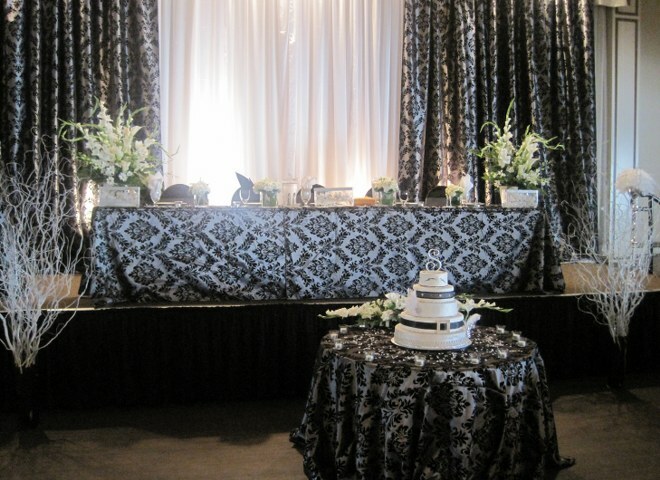 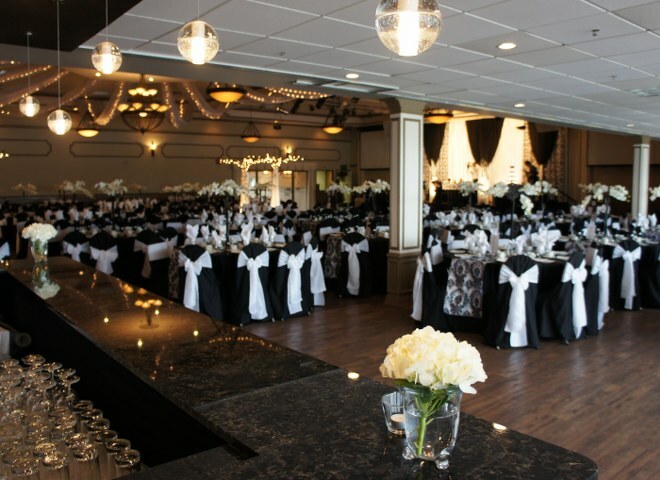 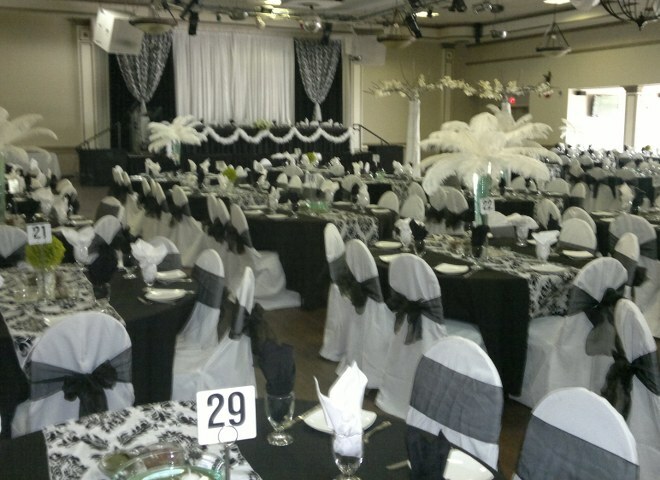 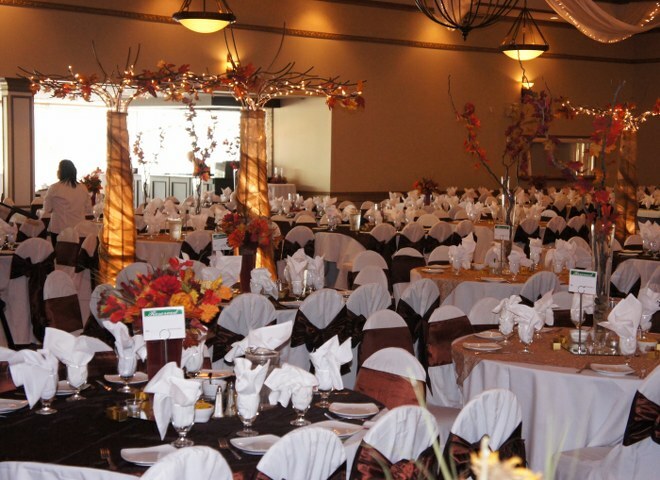 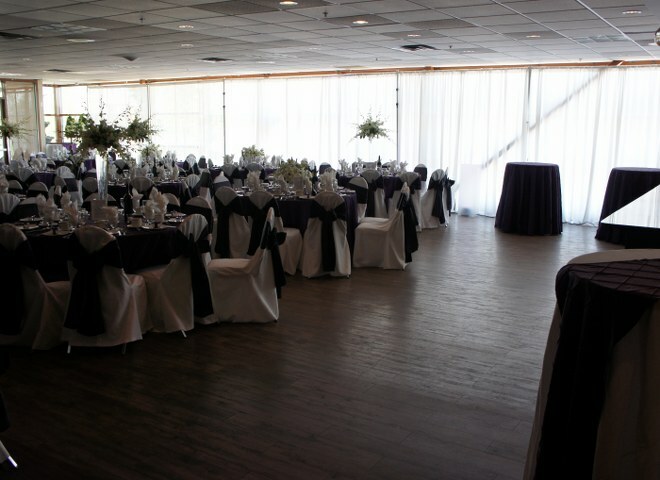 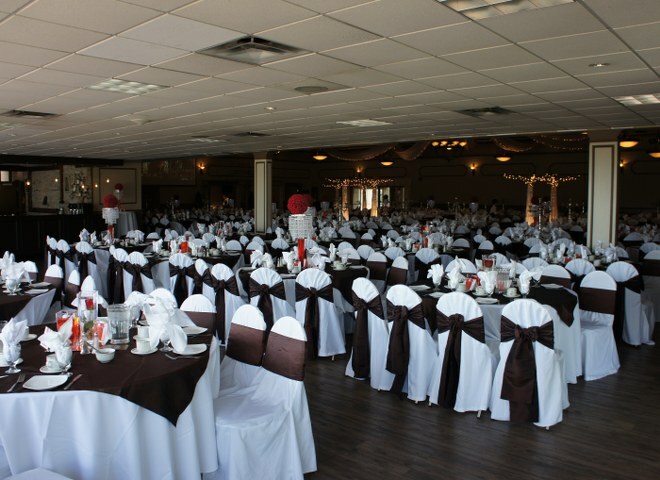 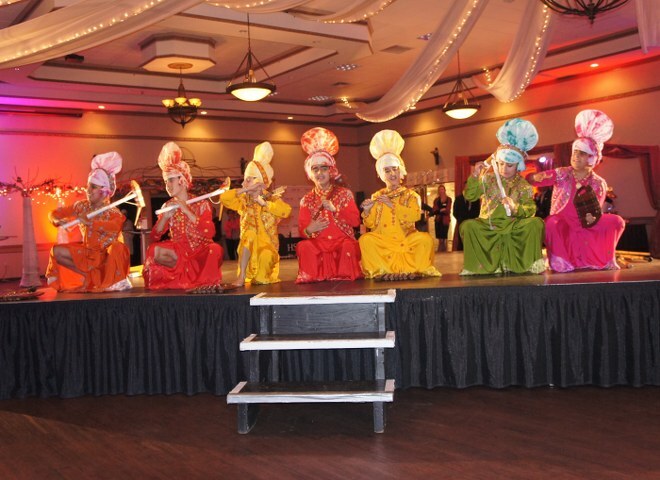 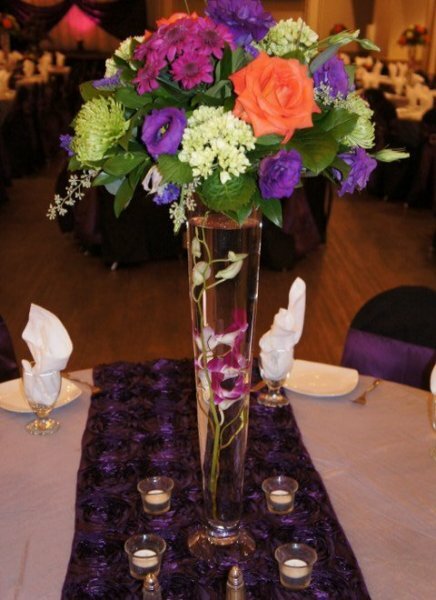 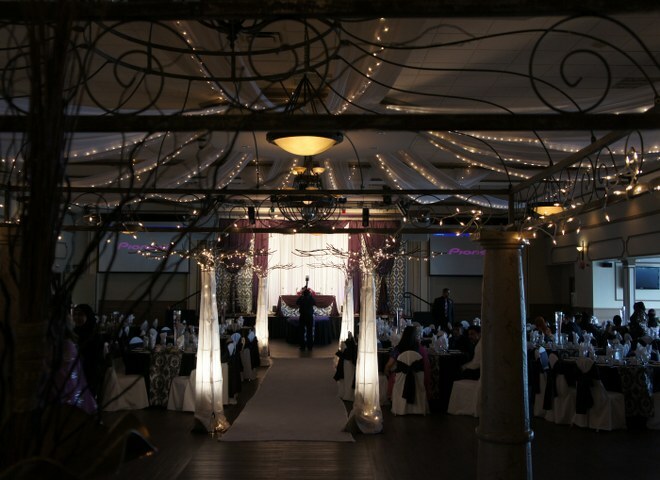 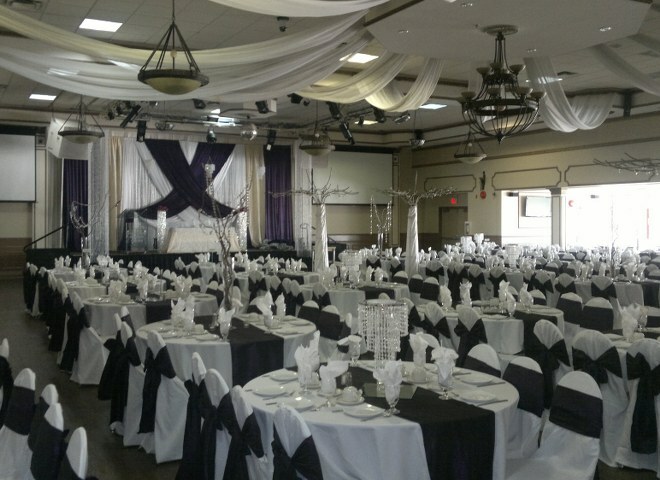 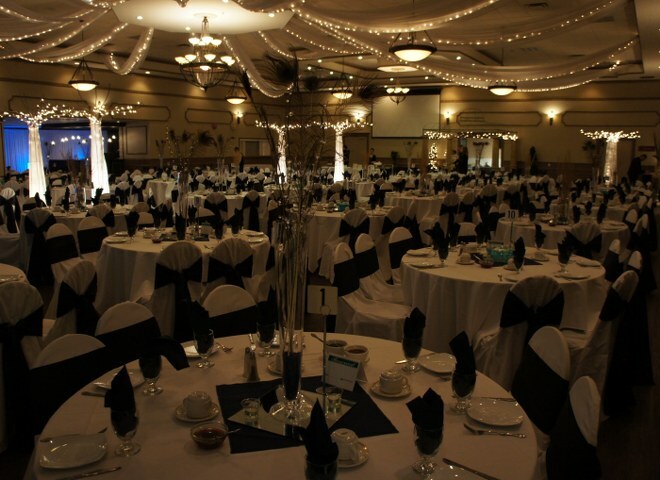 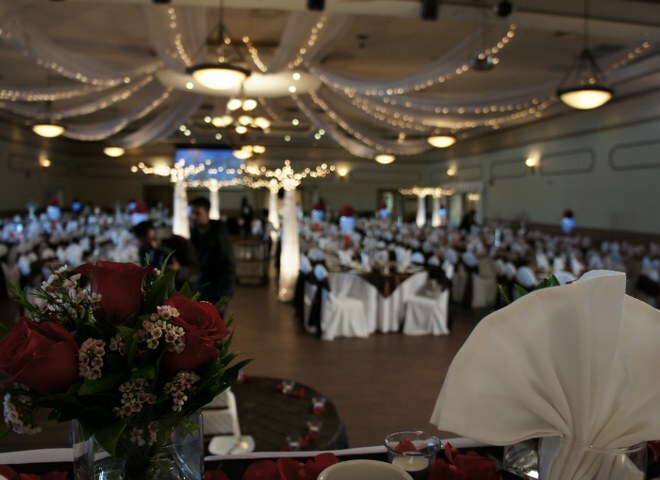 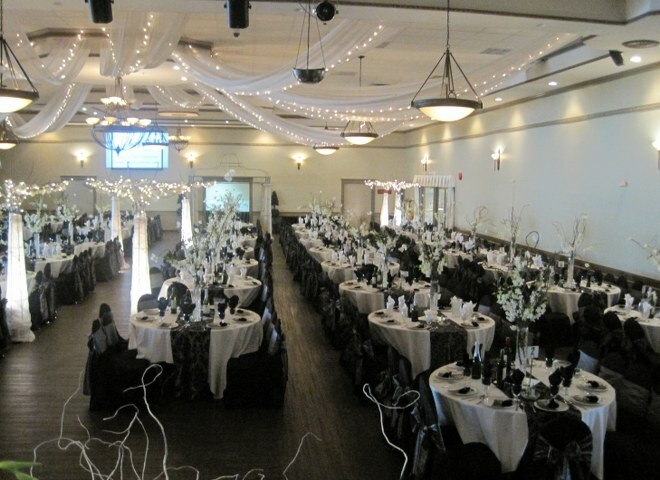 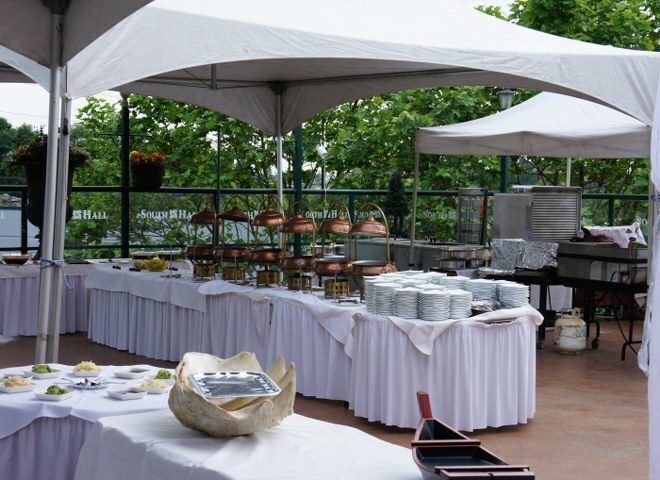 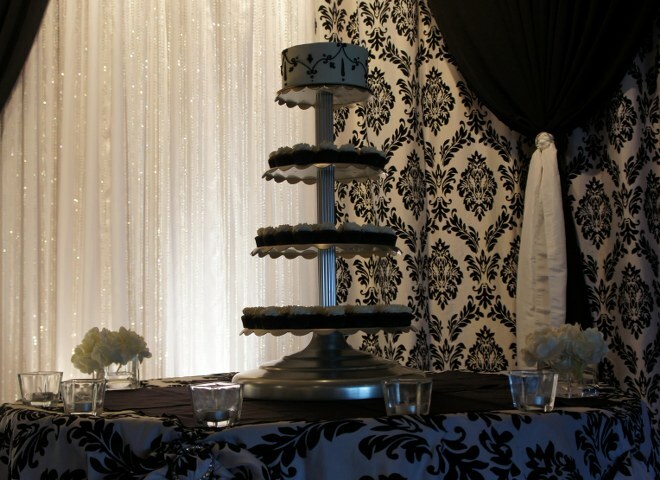 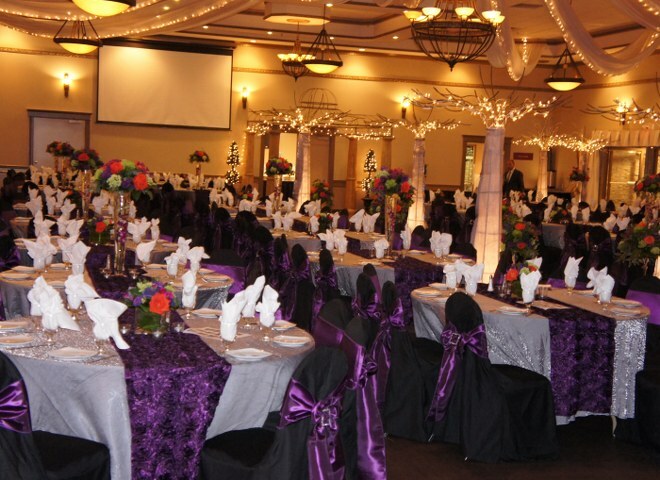 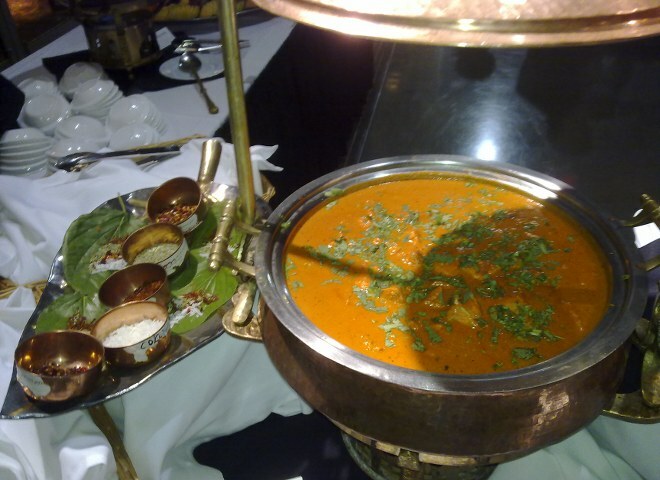 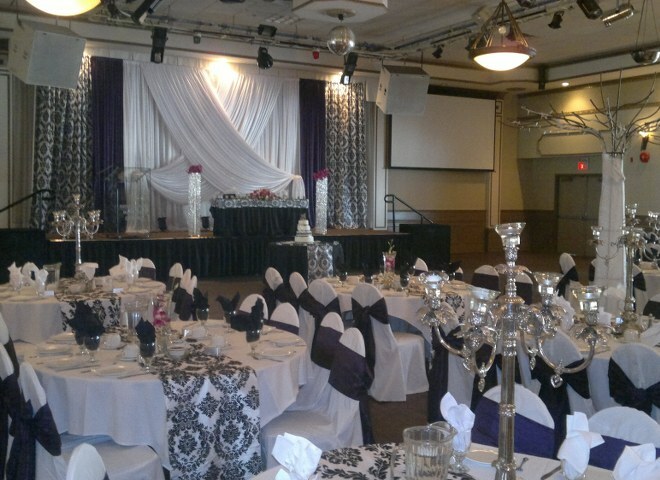 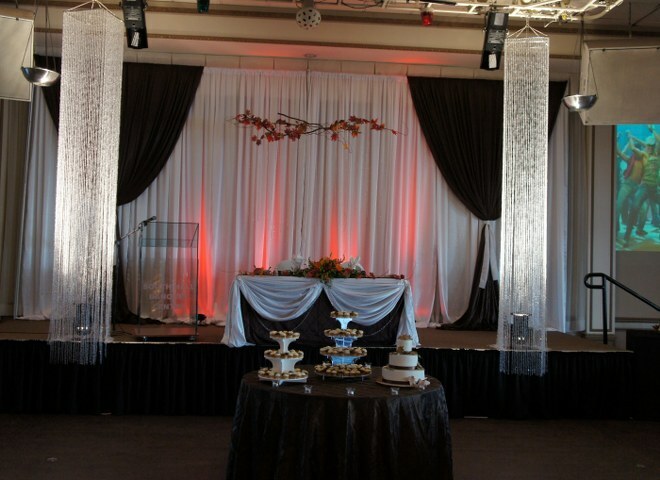 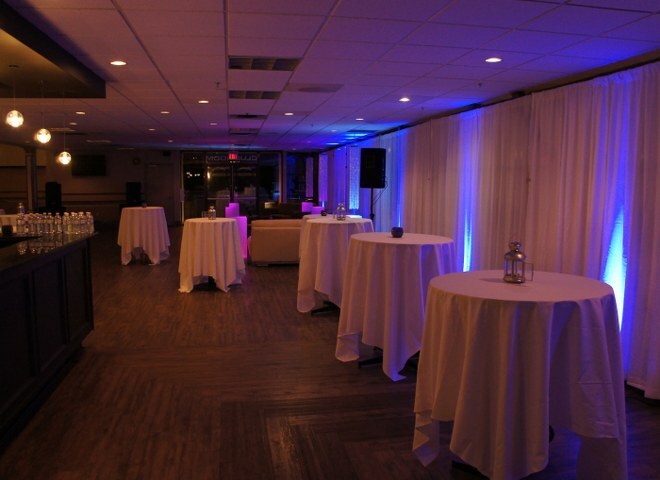 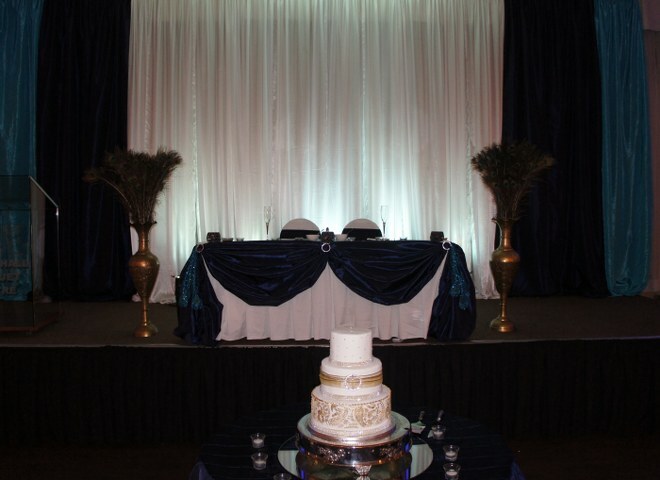 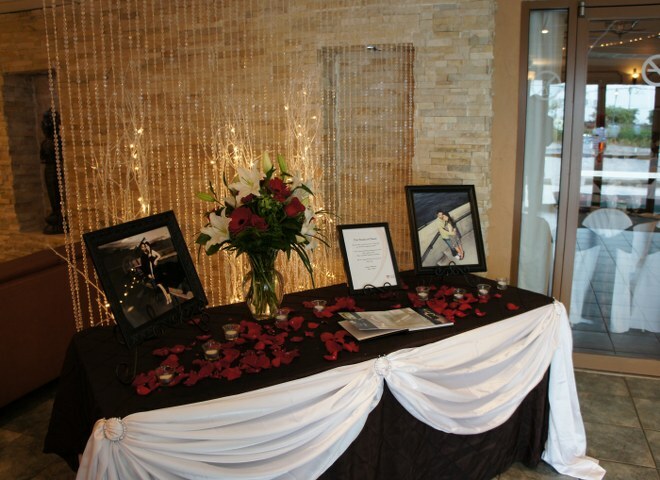 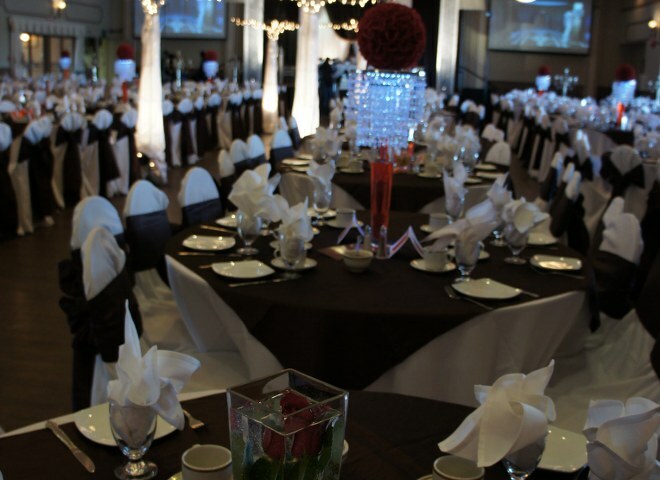 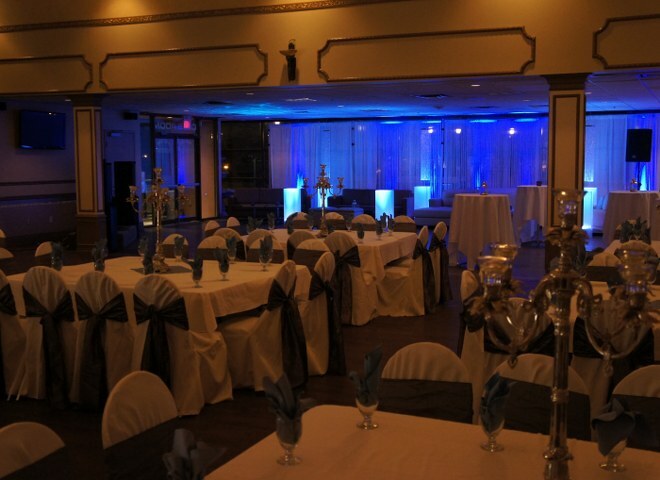 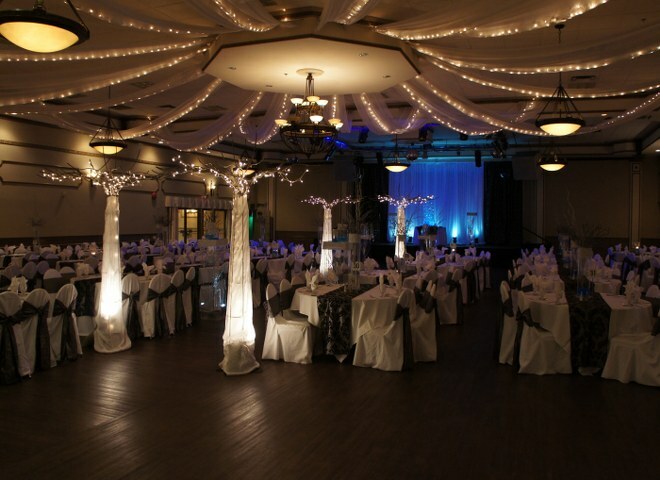 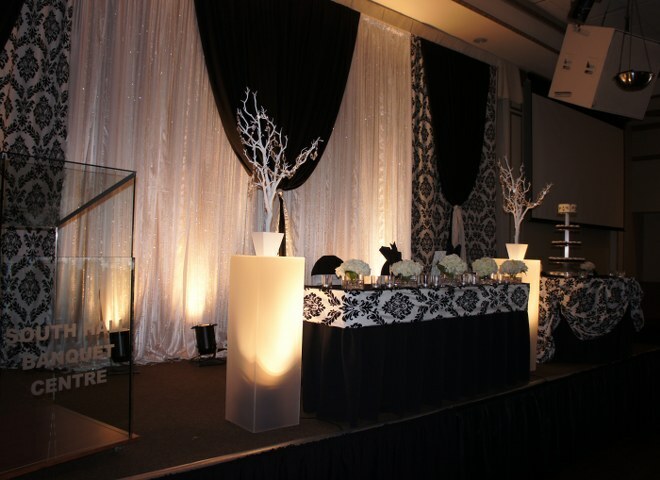 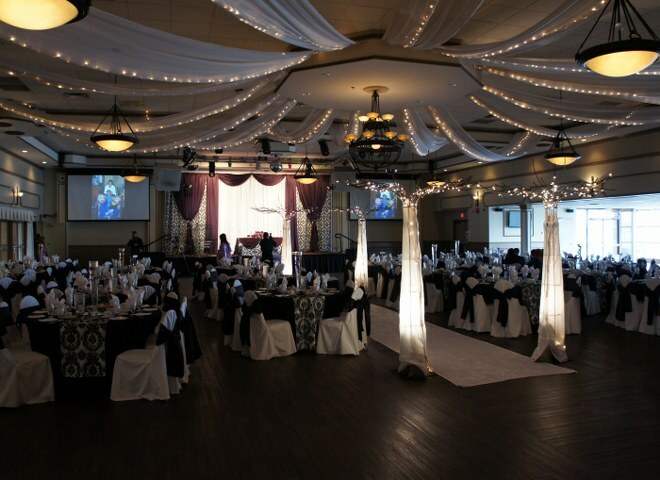 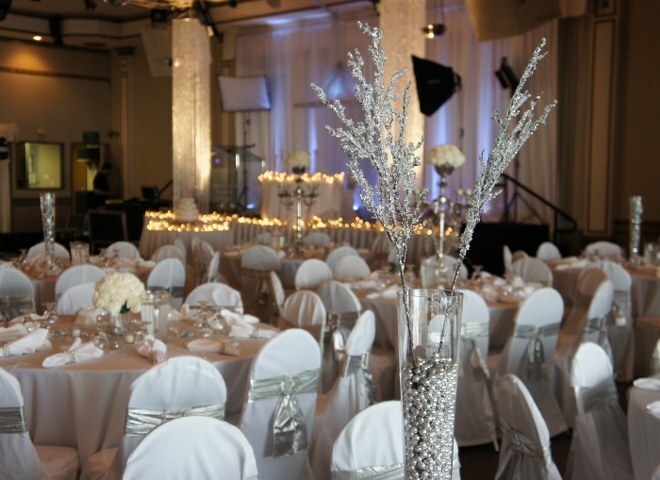 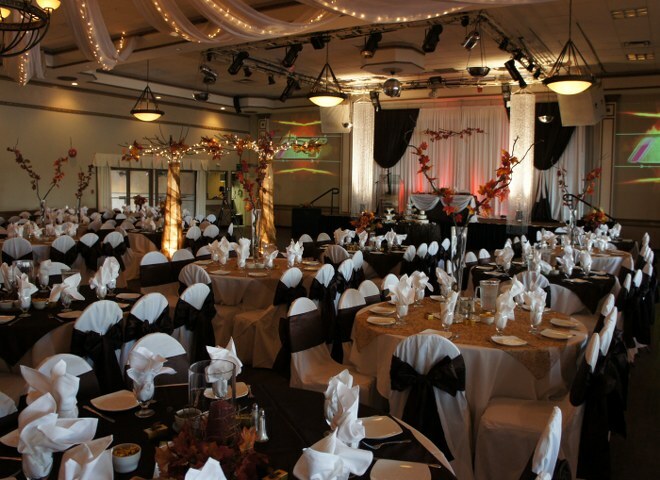 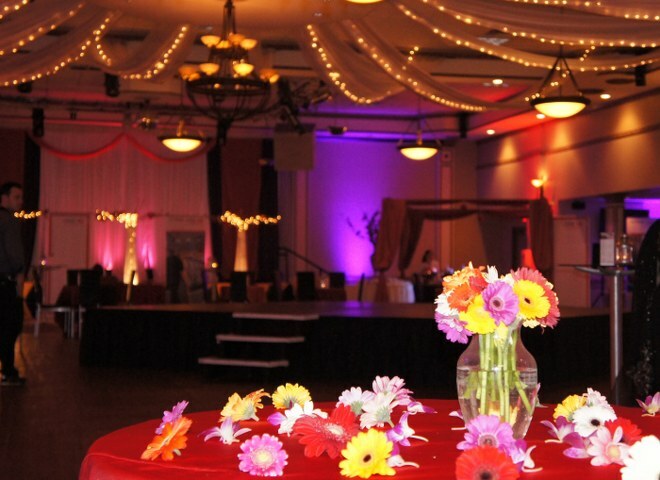 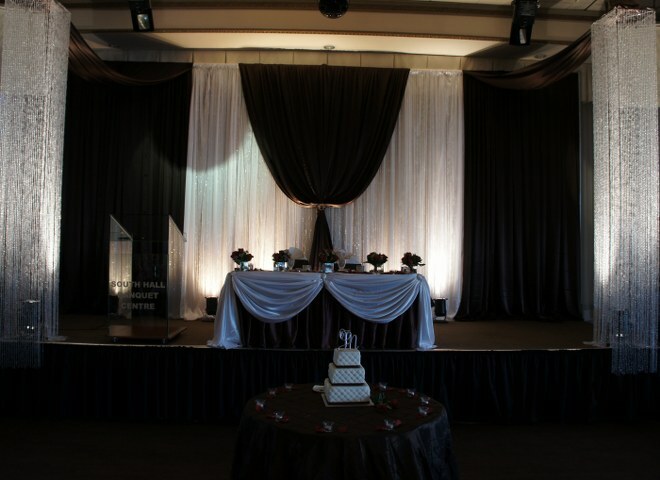 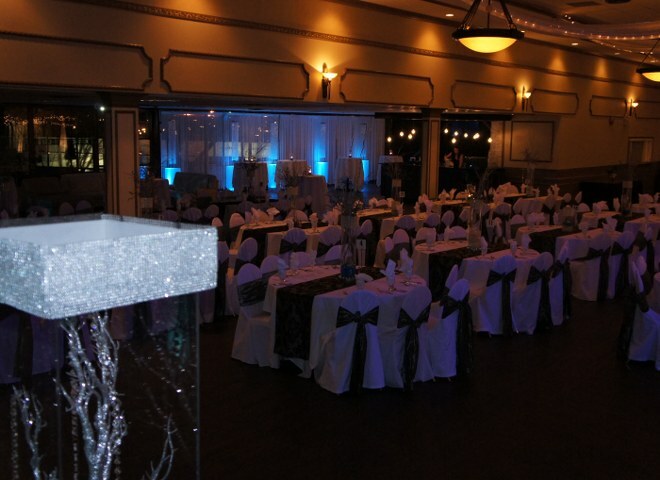 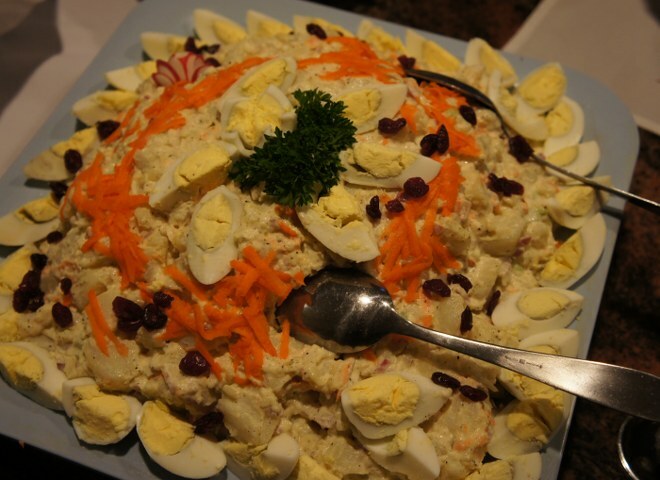 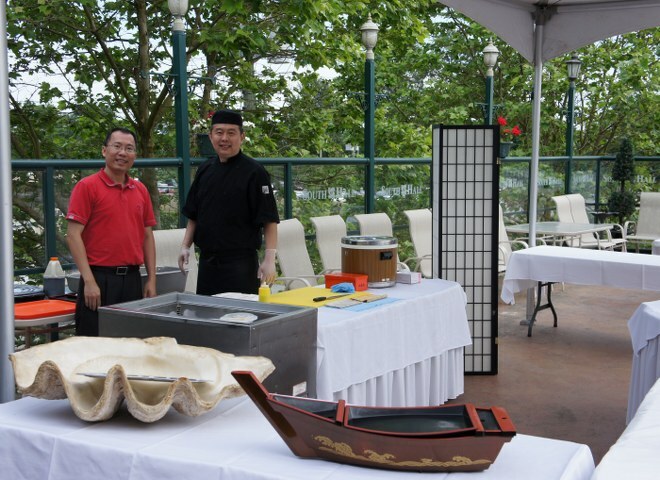 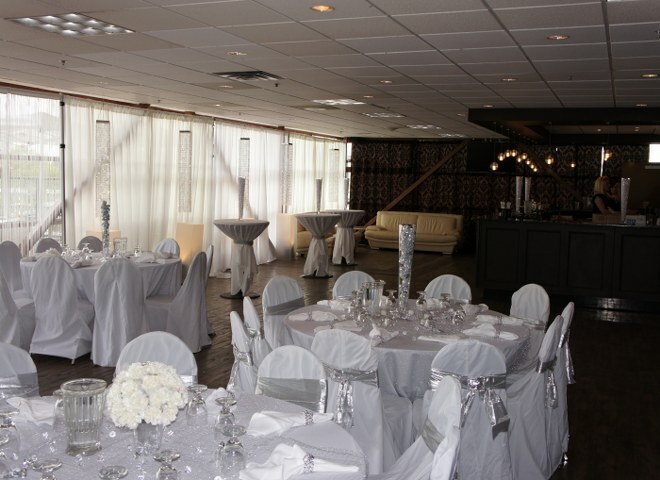 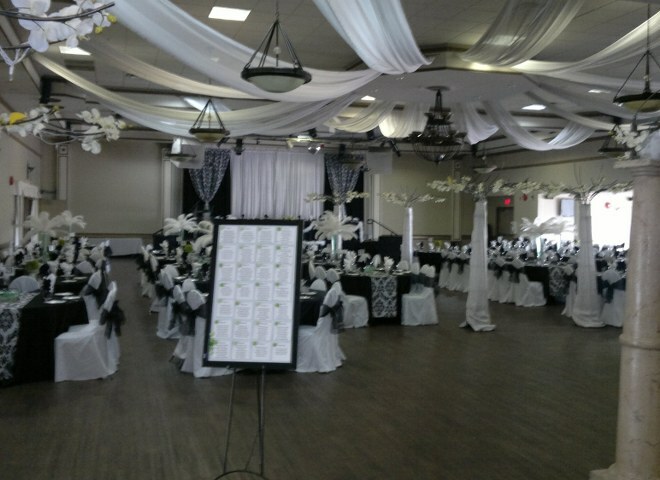 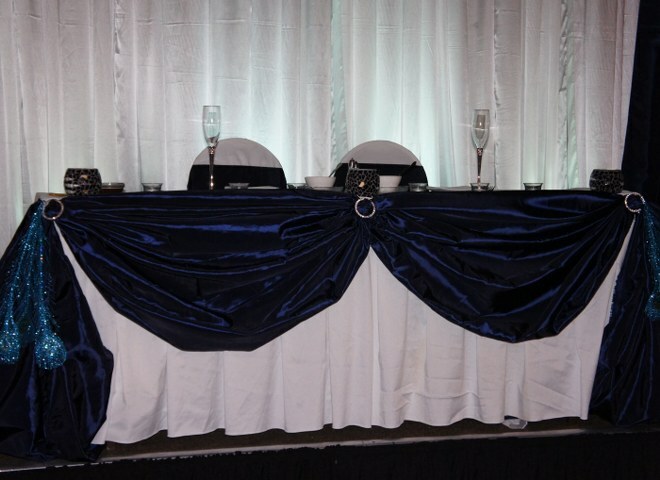 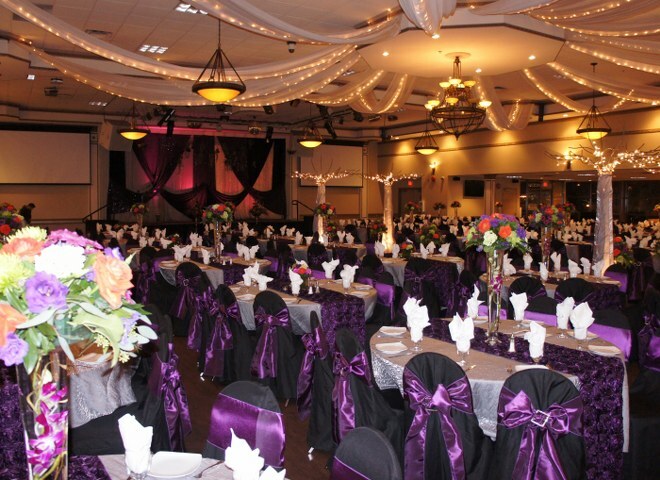 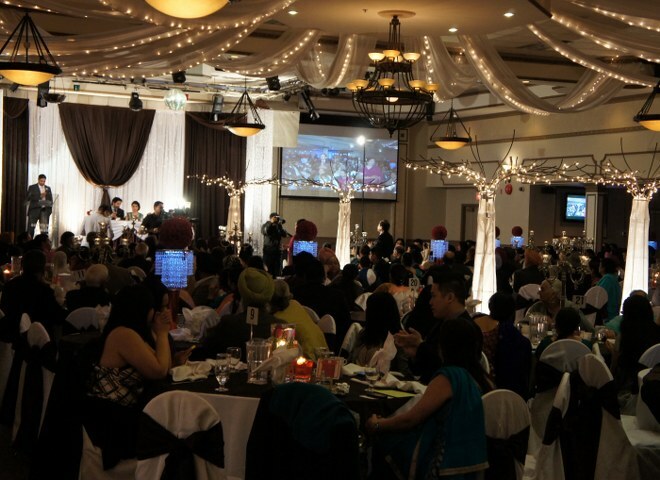 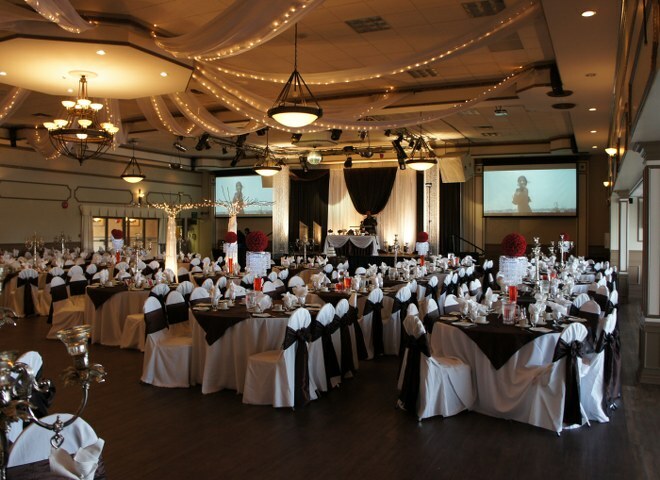 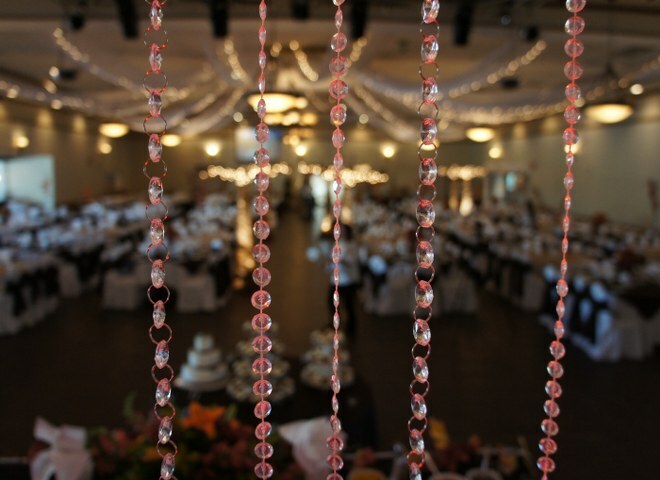 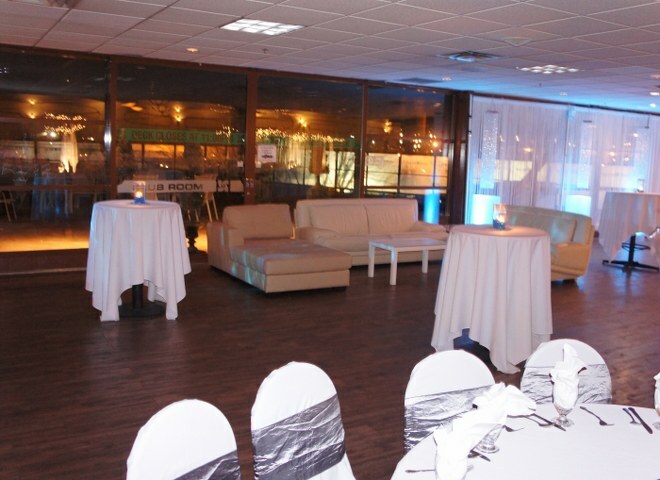 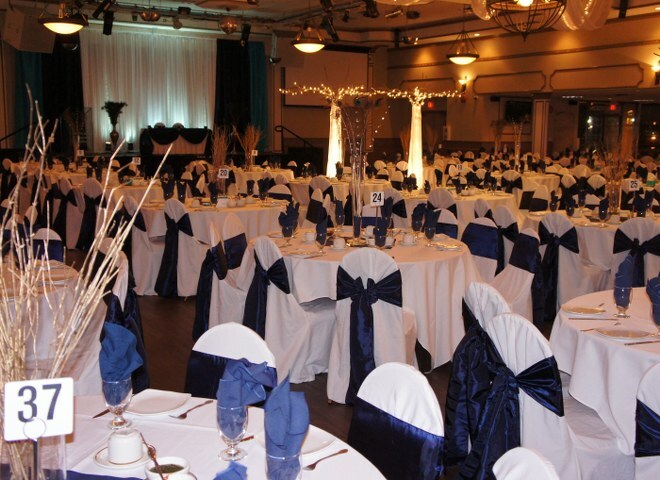 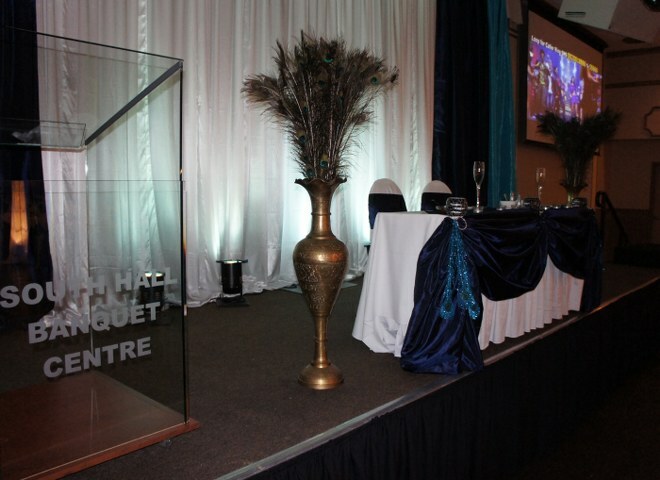 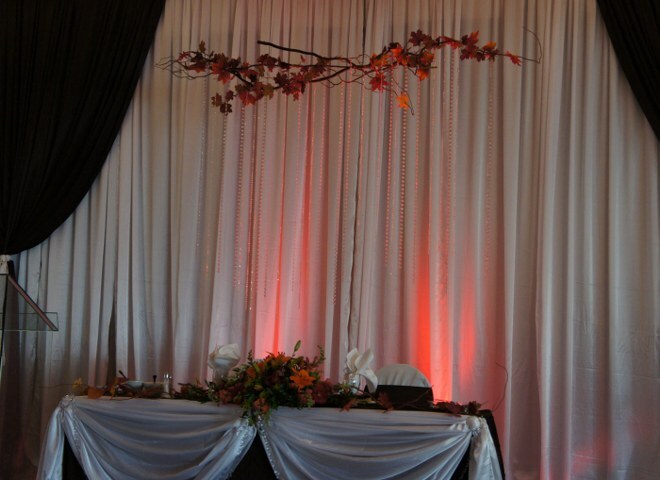 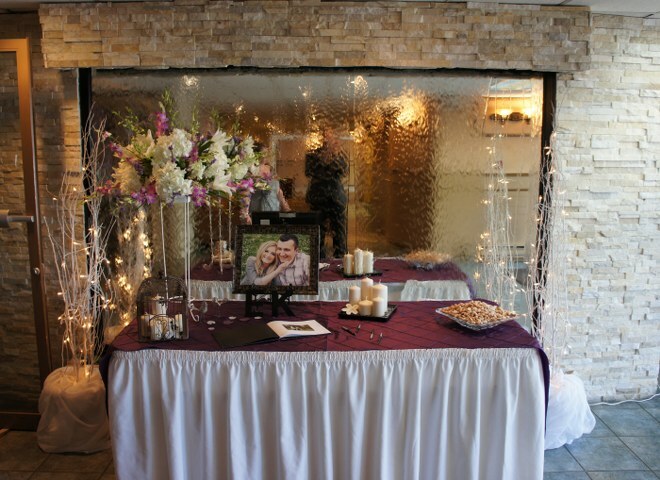 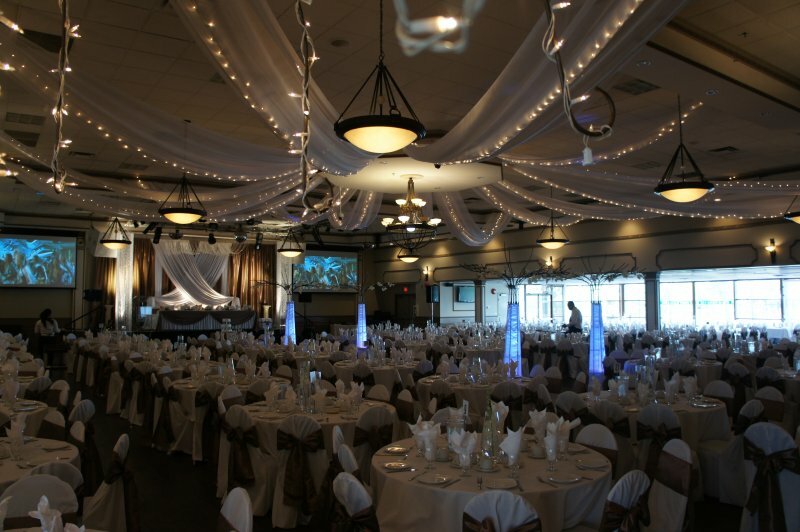 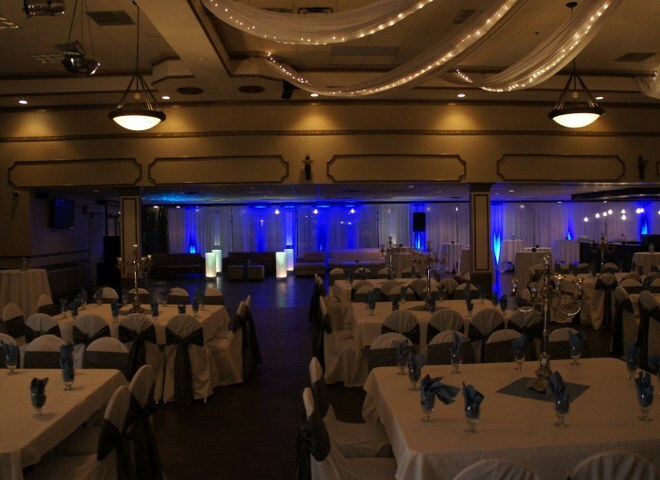 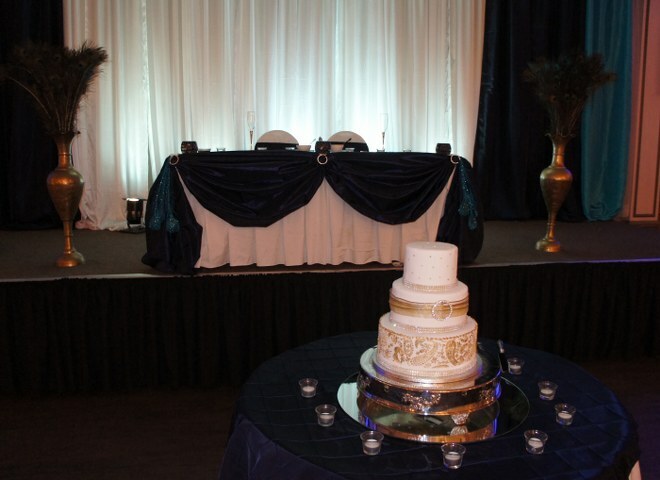 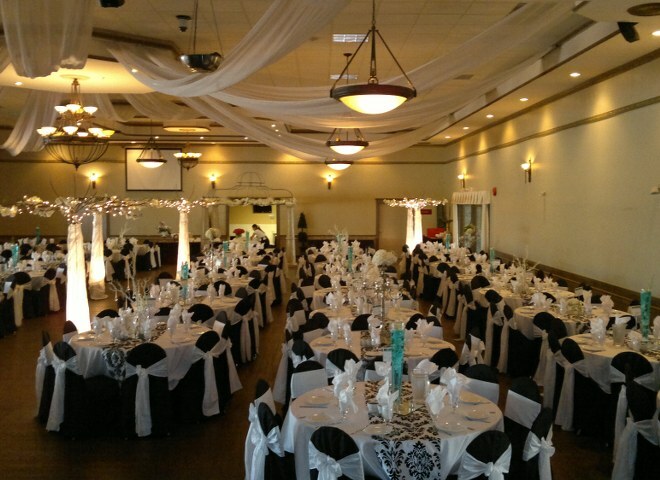 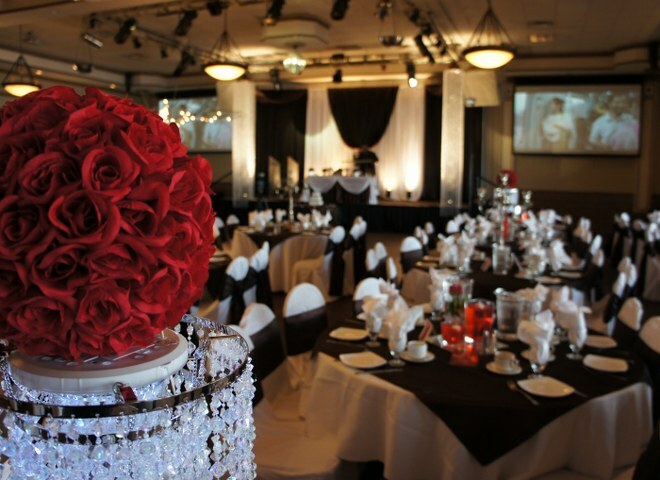 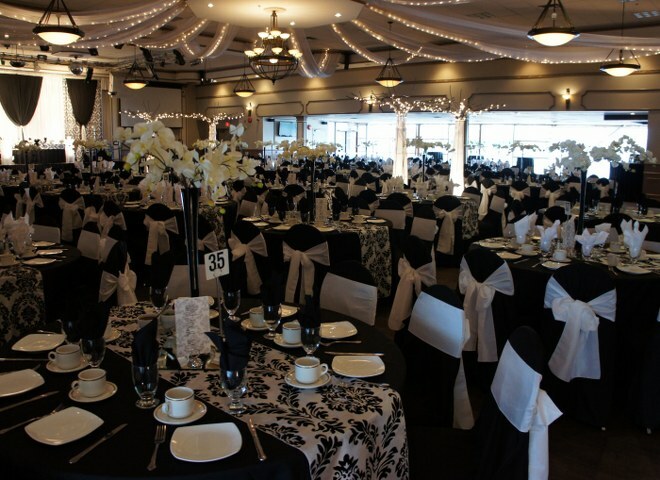 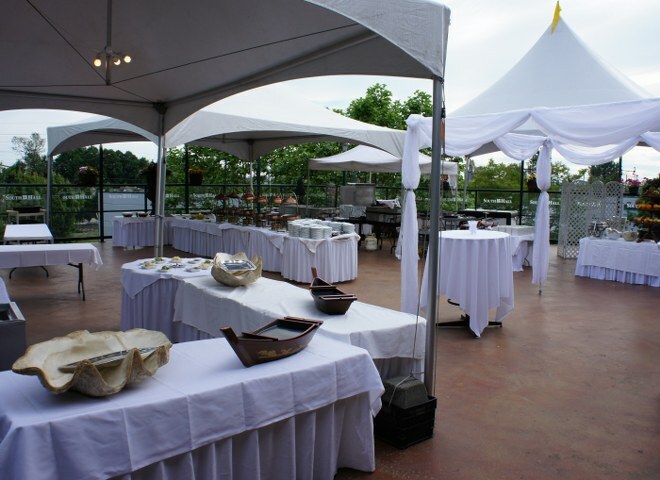 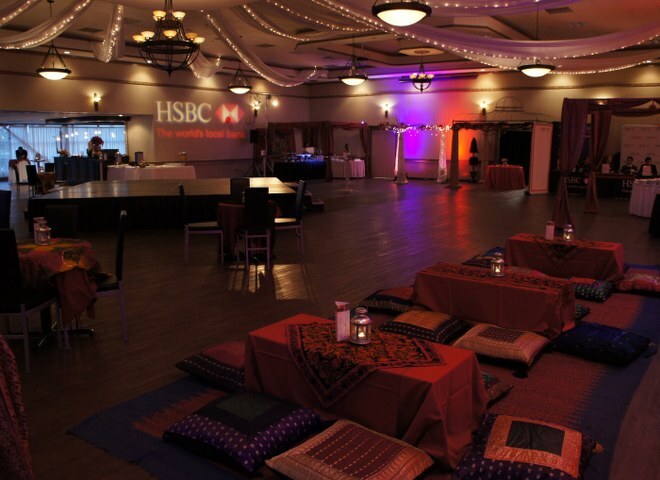 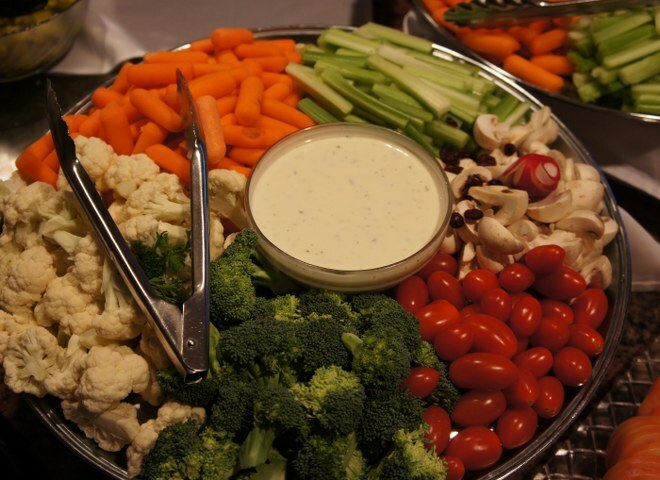 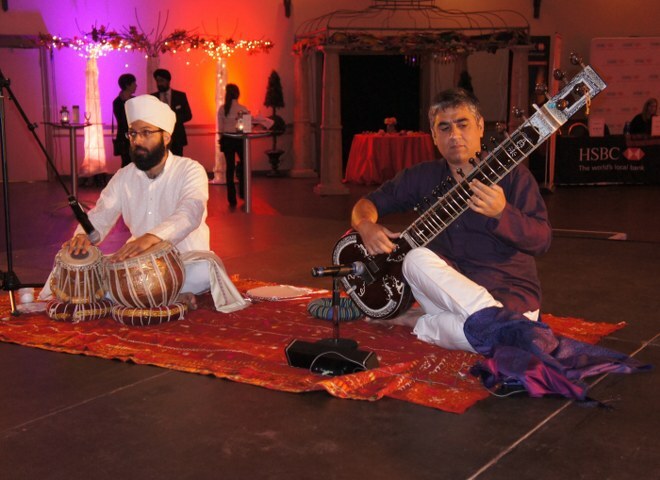 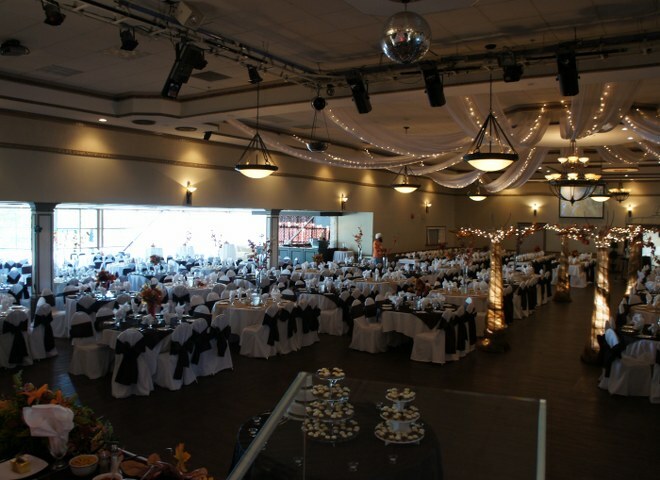 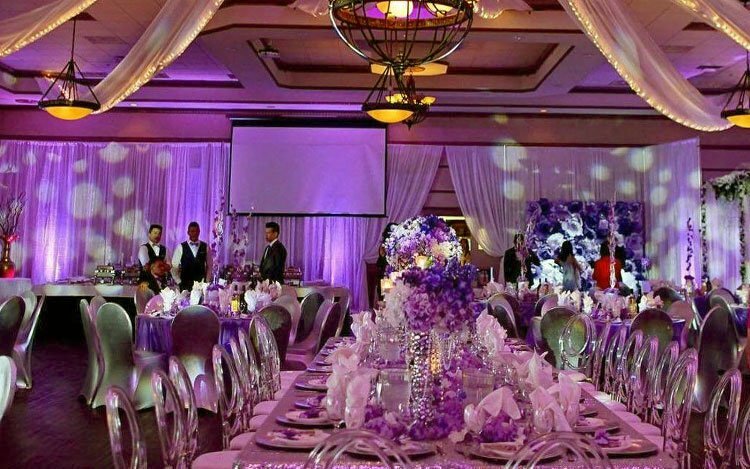 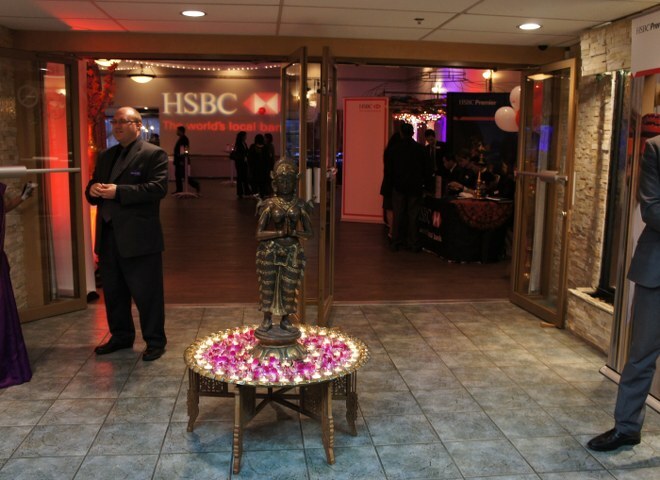 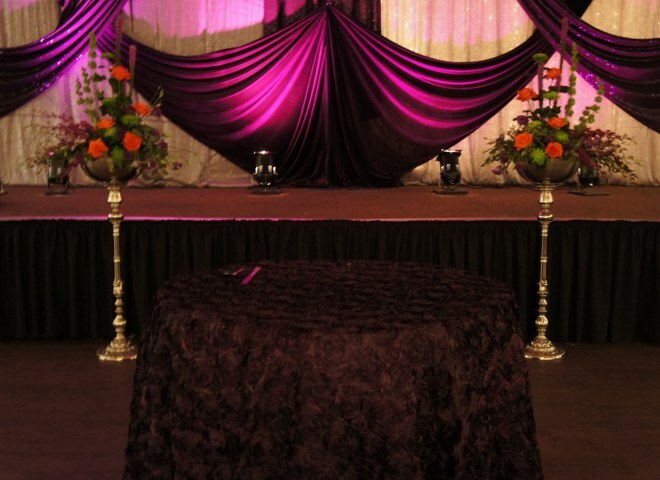 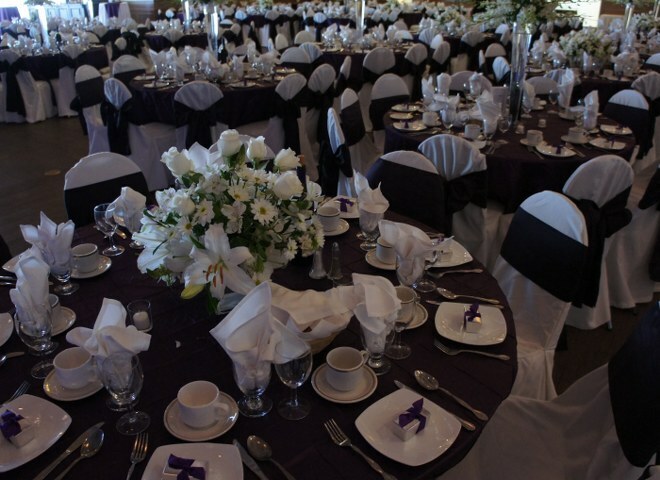 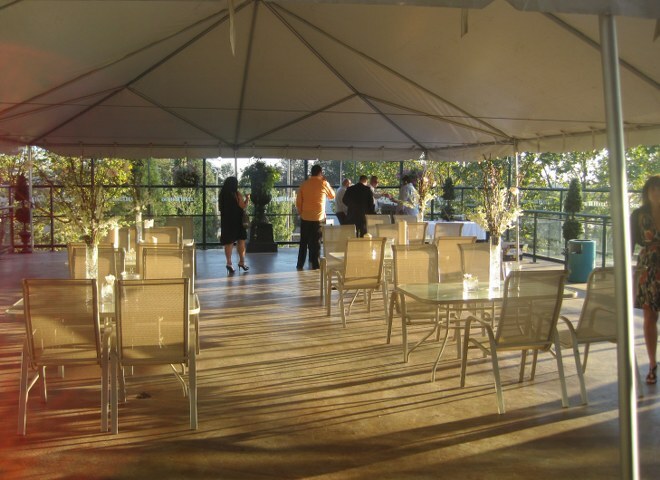 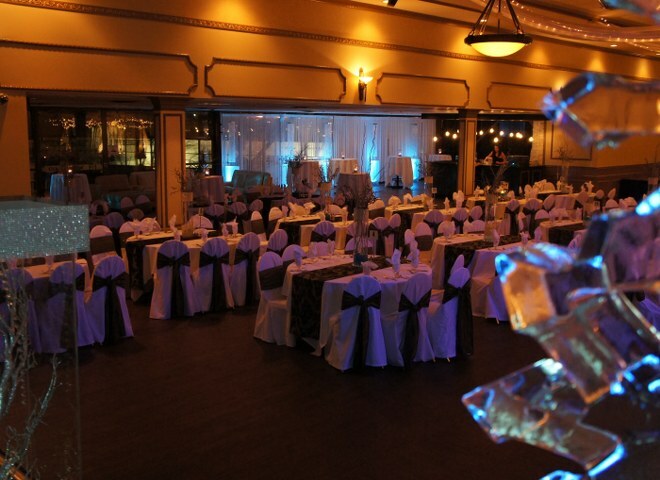 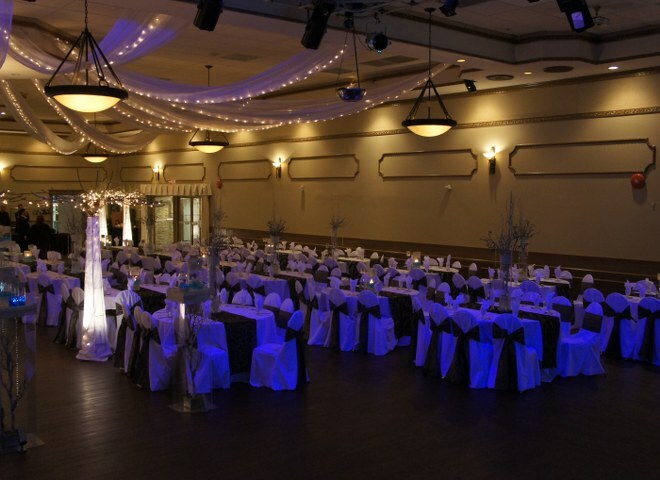 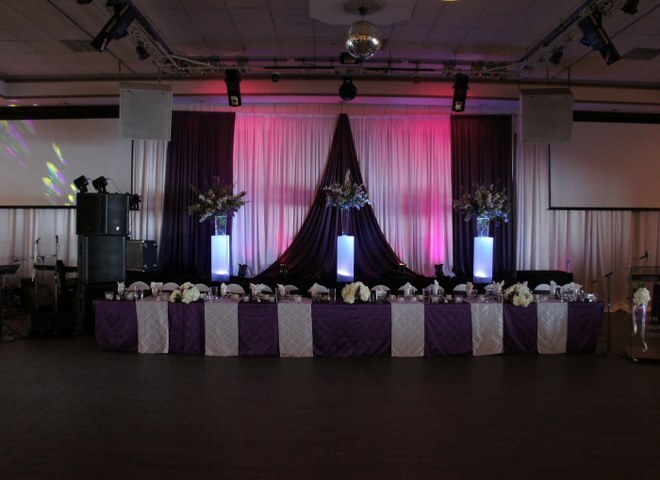 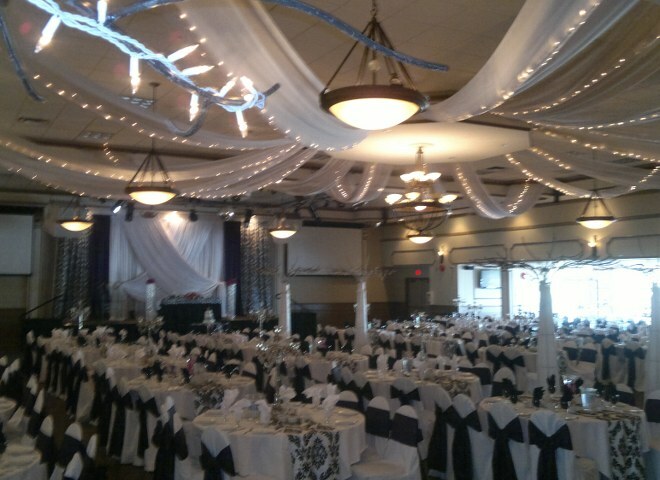 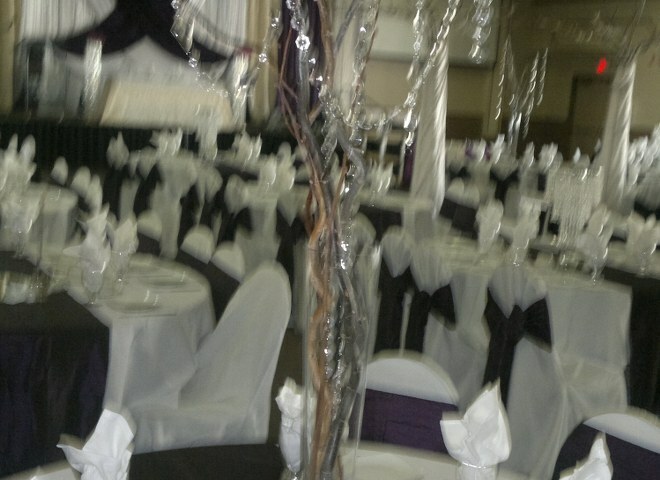 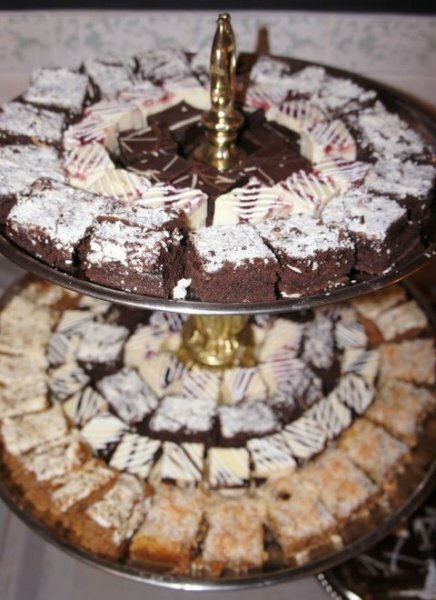 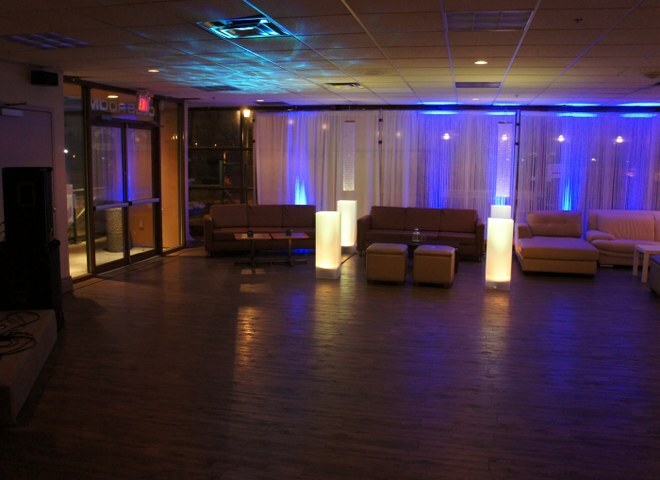 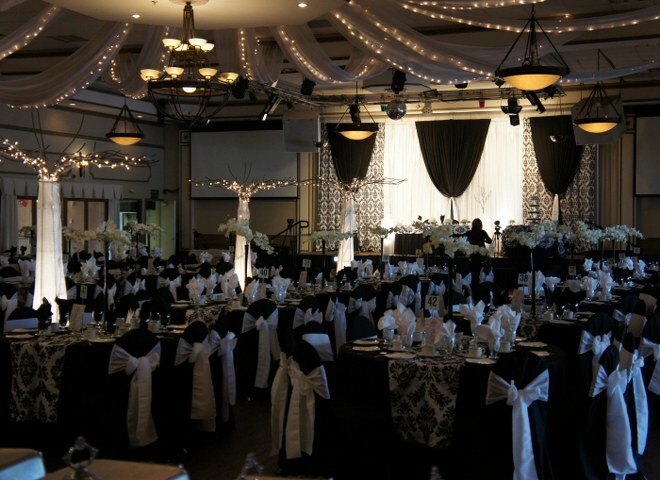 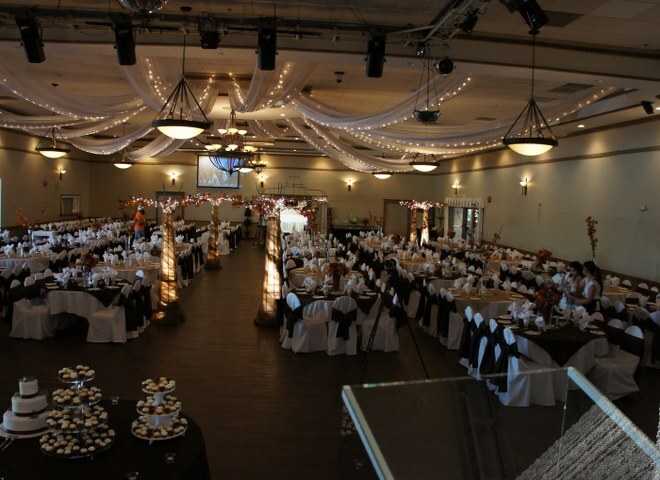 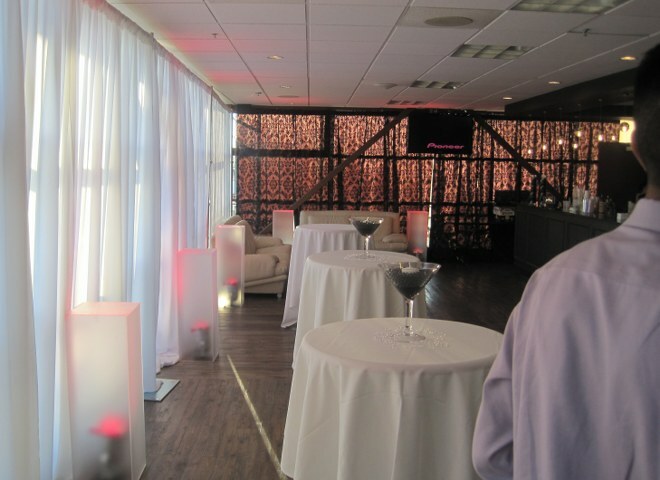 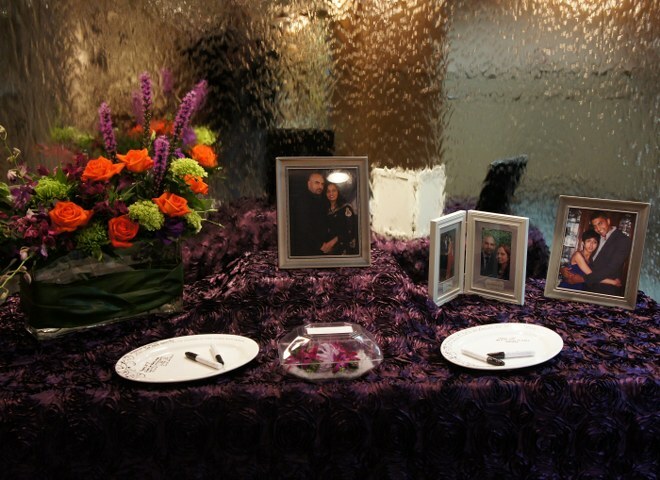 Our Vancouver banquet hall and wedding venue was built with memorable events, weddings, and authentic food in mind. 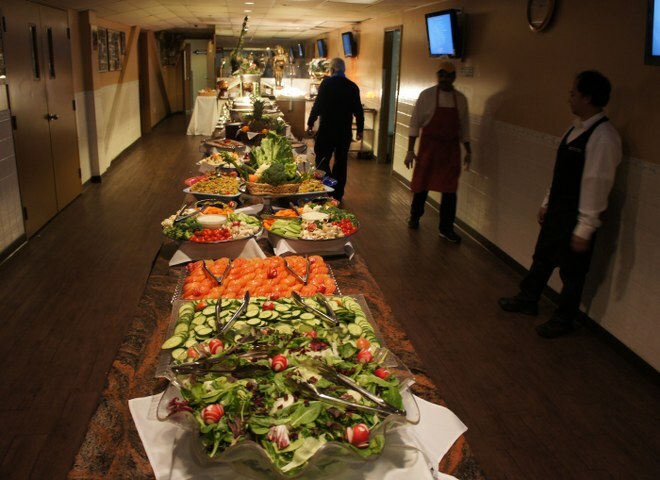 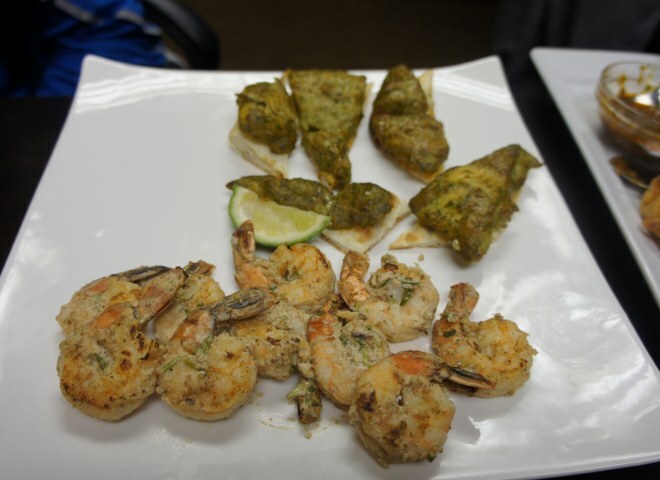 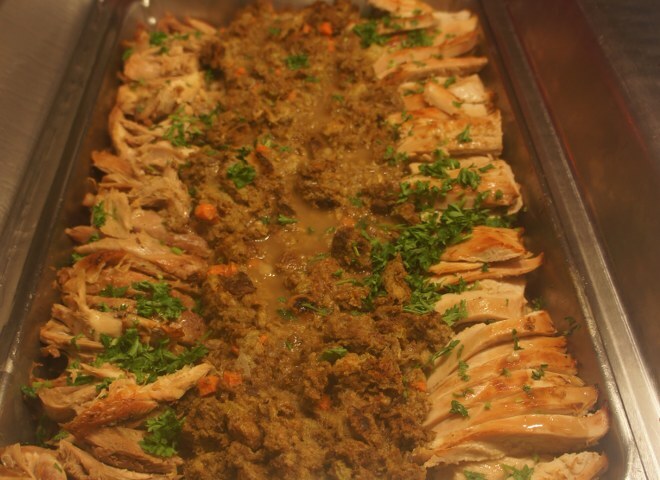 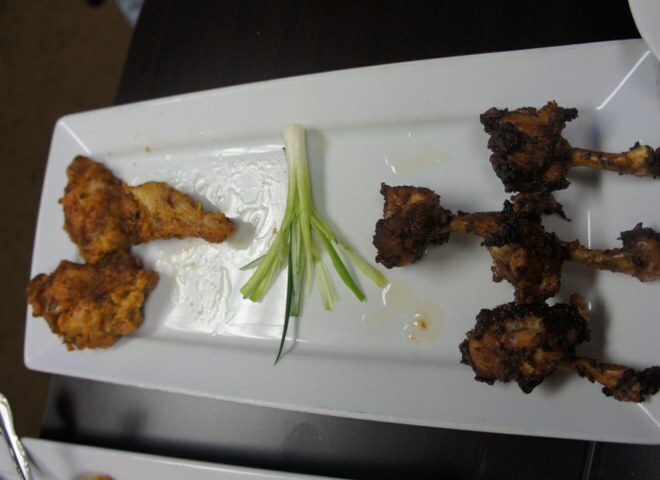 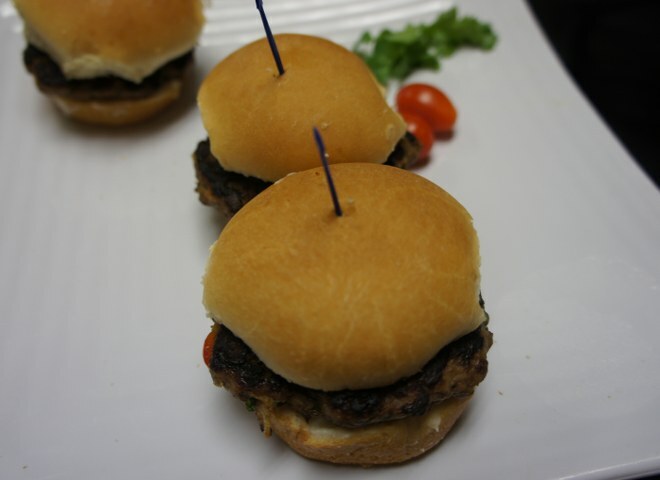 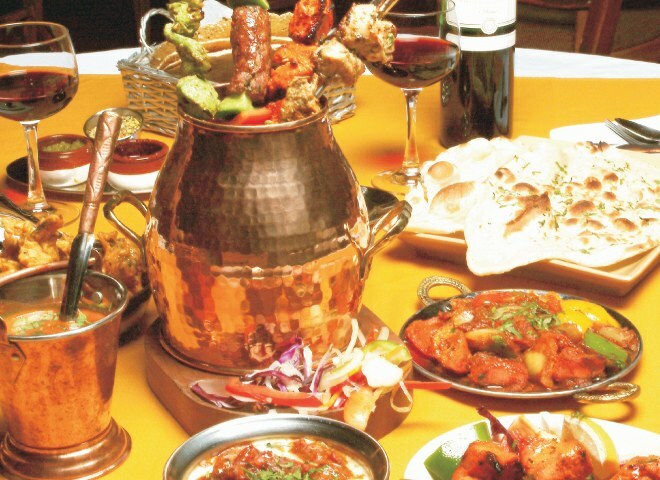 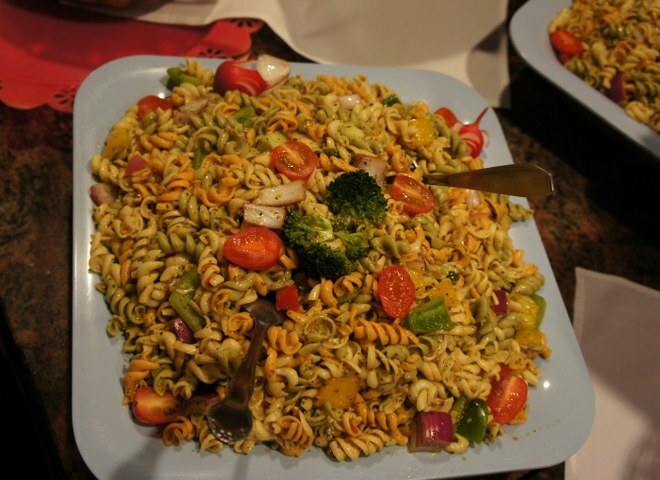 Our spacious kitchen allows us to create versatile menu’s to accommodate any party size and occasion. 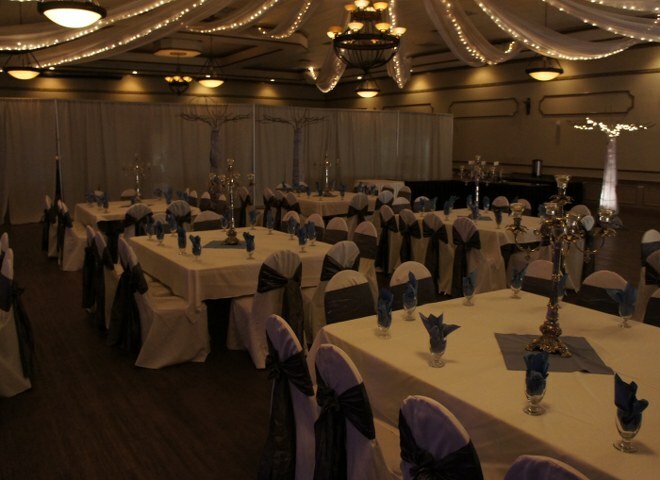 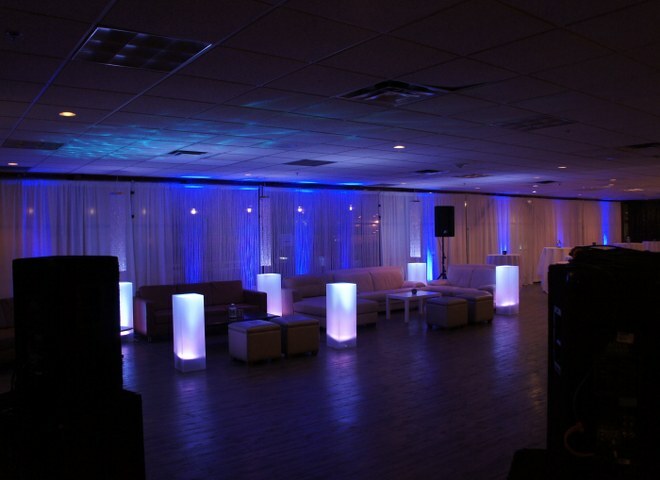 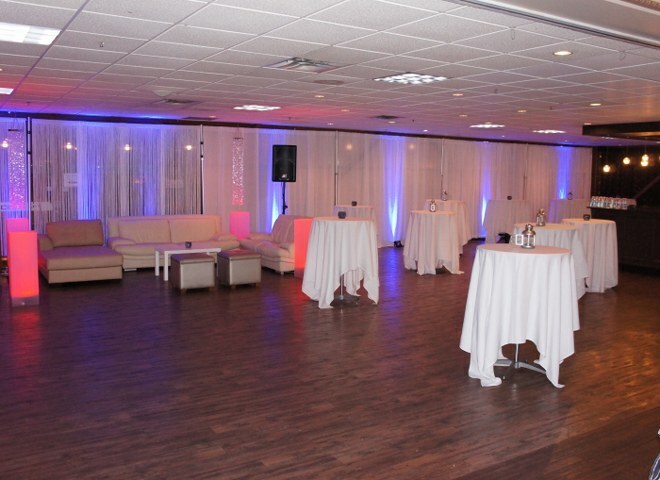 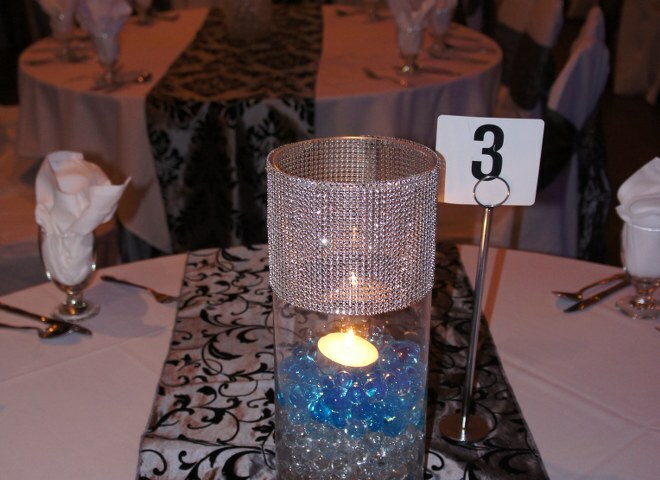 Choose from our large in-house selection of party rentals and supplies used to decorate our hall to suite your events theme. 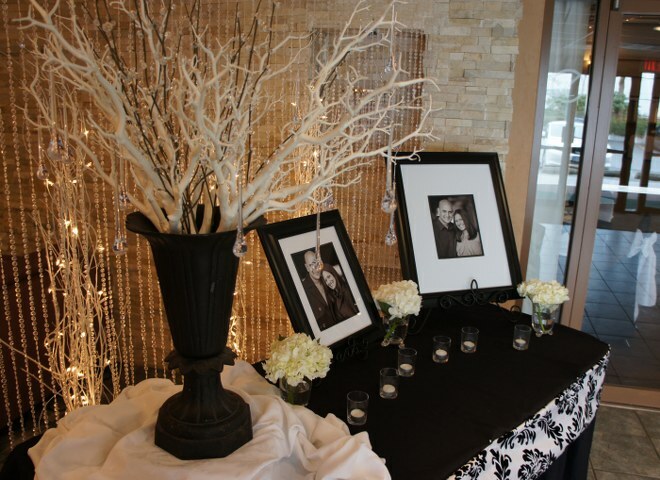 View photos from our past guests below.